$6.99 to $29.99 & FREE Shipping on orders over $59 $35. Our Regional Series Mexico Royal Select Decaf coffee is a somewhat neutral coffee with a bright, almost citric acidity. This is a nice decaf coffee for everyday drinking, with subtle tones of vanilla and hazelnut. For detailed information regarding the decaffeination process click here. Only decaf you offer but it is very good. Surprised the price increased. Repeat delight! Very smooth and rich for a decaf. When shared no one believes it is decaf! How is the decaf bean processed? 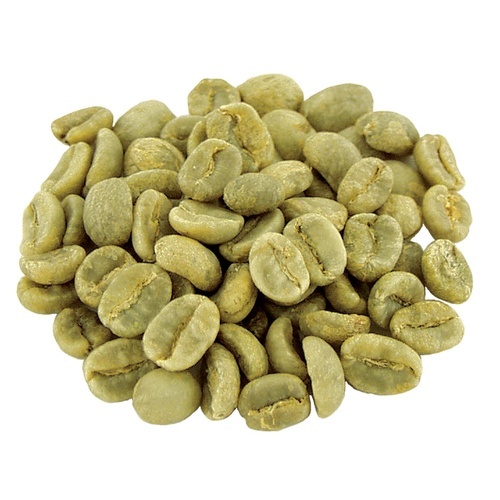 BEST ANSWER: In the decaffeination process, the green coffee beans are immersed in water in order to extract the caffeine. The water contains the soluble components of the coffee beans, which holds the elements of the flavor, so that, during the extraction of the caffeine the beans maintain their original components. To separate the caffeine from the water containing the soluble components, the water passes through a special filter which removes the caffeine. 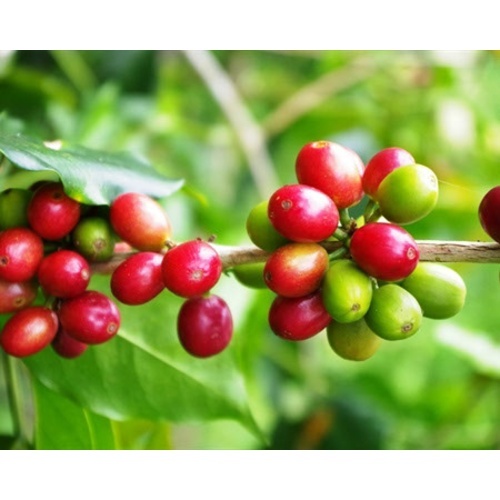 This results in "coffee solid soluble charged water" saturated with flavor components but free of caffeine, which is used again in the extraction process. As a result of this process the coffee beans obtained are 99.9% caffeine free.